The most versatile and most popular video player could no longer take over the smartphone of a Chinese manufacturer. But a recent update from Huawei has ended this absence. The cause of the reader's disappearance on Huawei smartphones is explained by the issue of managing applications in the background. According to VLC, Huawei has automatically activated the function on its devices that gives users greater autonomy. But this feature has caused the player to fail, which dimmed the VLC image. 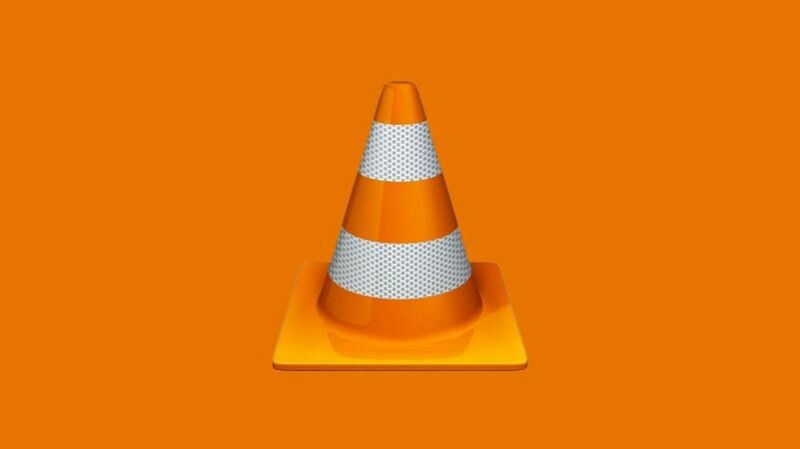 In 2018, VideoLan, in charge of developing VLC, decided to put Huawei on the black list: "If an application allows playback of an audio file, it is normally available in the background. Blocking normal Android performance is completely abnormal. In that case, remove all applications and do not turn on the phone, it will save even more battery life! ", can be read in a tweet published by the publisher. But for a while the reader is back thanks to the changes made by Huawei. The producer and publisher did not publish the news at that time, so a few months later, the end of this block was discovered, thanks to the AndroidPolice website, which was questioning the VLC about it. According to a new tweet released on April 15 by VideoLan, VLC is available "months"on Huawei smart phones. Good news for brand users, as well as for VideoLan, who has recently announced that it has exceeded 3 billion downloads on all platforms. Dear friends @AndroidPoliceIt's already available for months. Huawei has long since repaired its firmware, and released it the day after its availability.